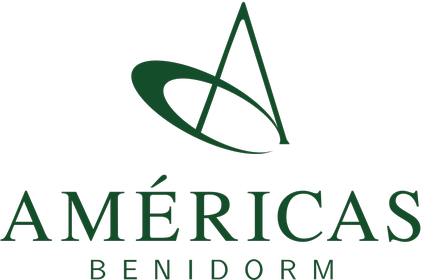 The coverage of the Benidorm Palace Hotel is the right place to take care of health and relaxation..
We have a pool and a sauna. In addition to a gym with two bikes, two treadmills, one stair and a weight station. All this overlooking the Christ Redeemer and Sugar Loaf. All this with a view to the Cristo Redentor and the Sugar Loaf!